Is it the truth or another lie? How can you tell? 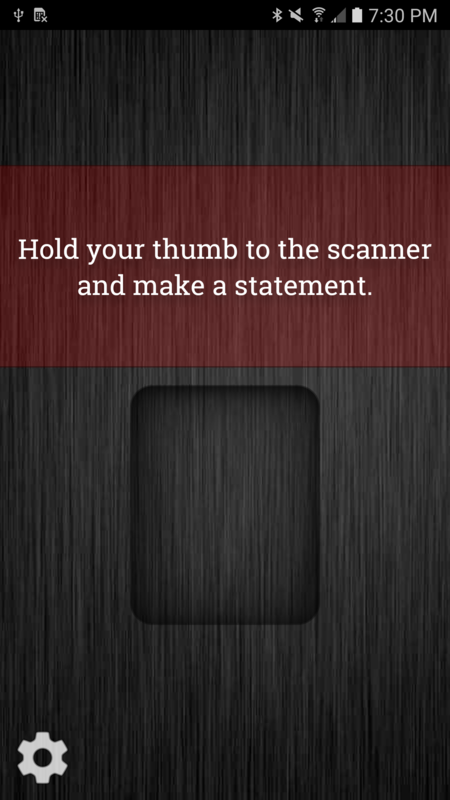 Sure you can spend money on an expensive polygraph machine, or you can just download the free Lie Detector app from Ape Apps and find the truth with a simple thumb print scan! 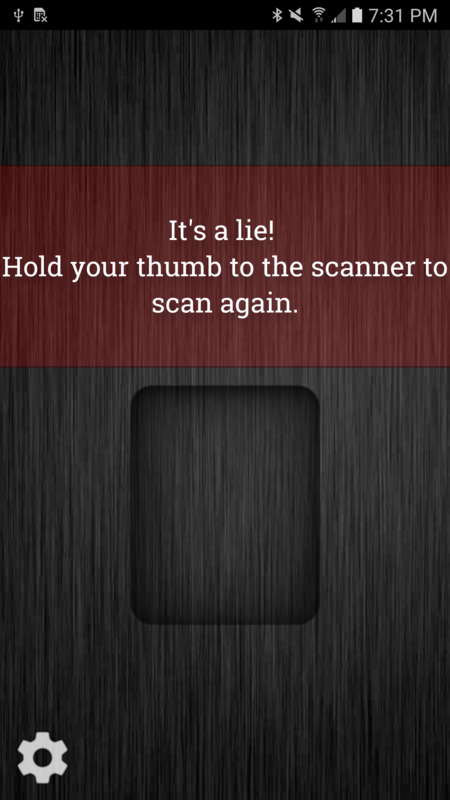 Lie Detector is a prank fingerprint scan app that tries to determine if you are telling the truth or a lie based on your thumbprint scan. You can also set a custom response for the app so you can prank your friends. Meant for entertainment purposes only. 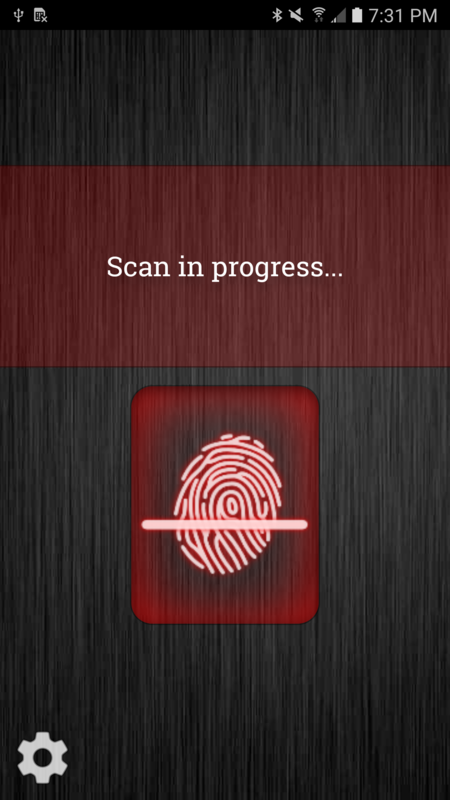 Your touchscreen device can not actually read your fingerprint or tell if you are lying or not. But it's a great gag for parties!